I'm 23 years old software developer. I've started working with PHP following the programming passion and I've improved my skills during the years. I also start to developing for iOS when the SDK came out and some years later I wrote a book about iOS app developing and this year I wrote also a book about OS X programming. Actually I work as freelance and I develop web app using PHP (I use Yii framework) and iOS Apps. 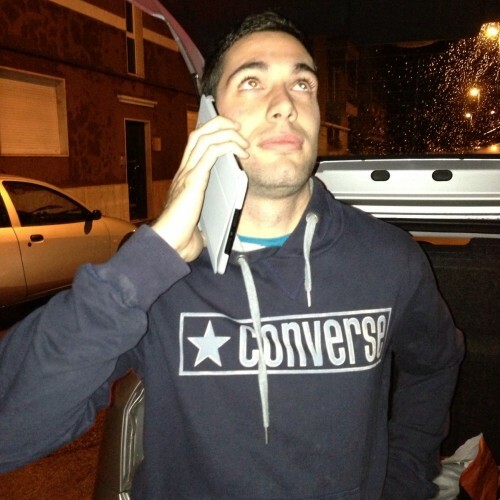 Speaker at Codemotion 2013 and PragmaConference 2013.